Free flying bird shows to schools and other organizations. show production design. CueAssist: for show control; music, sound effects, and both wired and wireless release boxes are controlled on-stage. 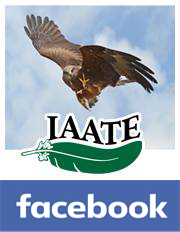 Bird of prey handling classes to organizations and facilities using birds of prey in educational situations.